The EPIC-BT07 caters to the needs of the market through six COM ports, an interface still popular among most industrial users. 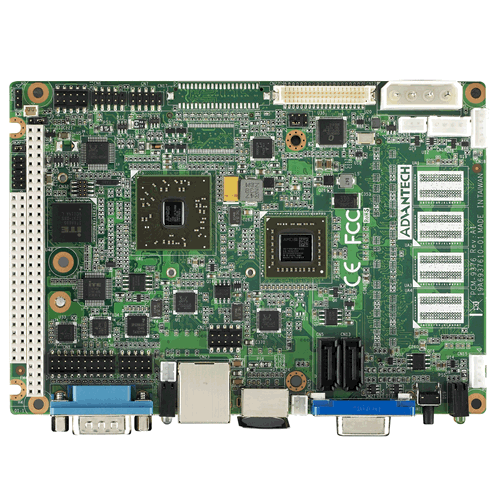 Other expansion interfaces include the PCI-104 bus that allow expansions to be stacked atop on the main board, reducing the lateral area needed; as well as the addition of mini-PCIe expanson cards. 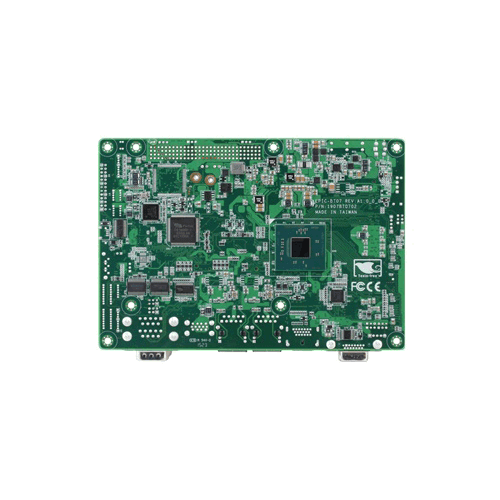 Mini-PCIe expansion cards allow easy addition of expansion cards offering standard features such as GPS, Wifi, Bluetooth, RFID, additional network ports, and Digital and Analog IO. Thus making the board a more complete gateway to an IoT system. The EPIC-BT07 caters to the needs of the market through six COM ports, an interface still popular among most industrial users. 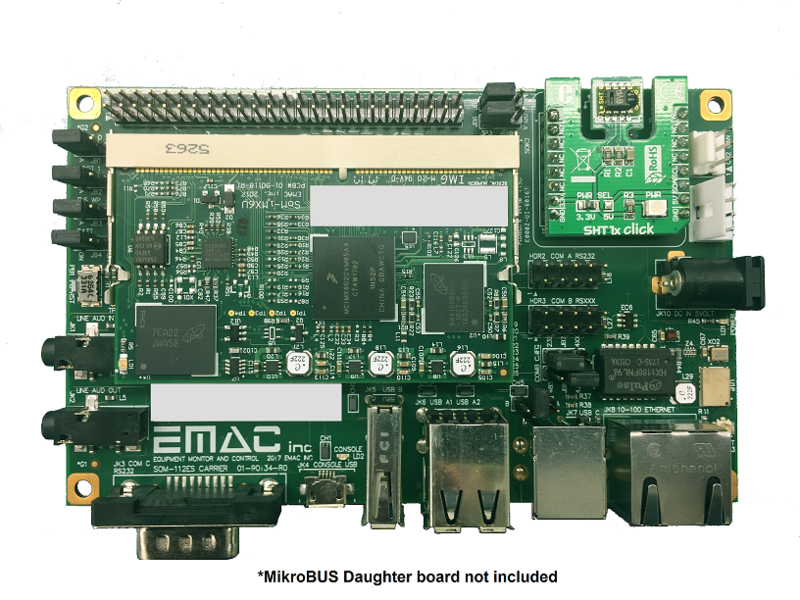 Other expansion interfaces include the PCI-104 bus that allow expansions to be stacked atop on the main board, reducing the lateral area needed; as well as the addition of mini-PCIe expanson cards. 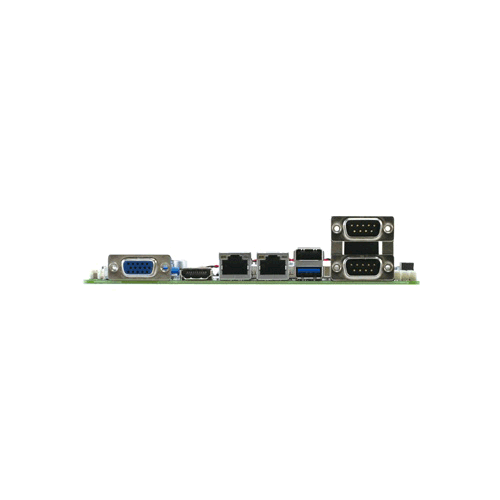 Mini-PCIe expansion cards allow easy addition of expansion cards offering standard features such as GPS, Wifi, Bluetooth, RFID, additional network ports, and Digital and Analog IO. Thus making the board a more complete gateway to an IoT system. 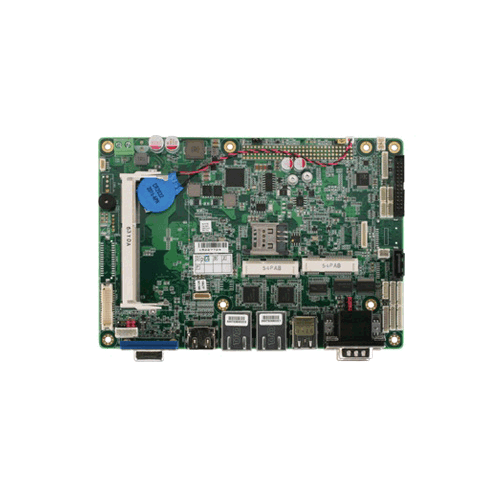 The board is also capable of dual display through two of the three display interface available: LVDS, CRT, and HDMI. Designed and manufactured in the USA, the PPC-E7-3354 is a compact, low power consumption ARM Panel PC with a 7 inch WVGA (800 x 480) color TFT LCD and resistive touch screen. 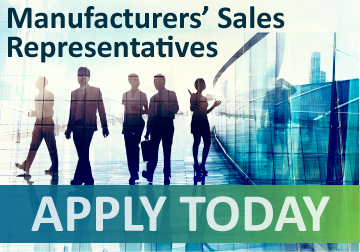 EMAC is seeking experienced embedded system Manufacturers' Sales Representatives. The page you were looking for may have been moved/updated. Contact EMAC and let us know we need to update the missing page.